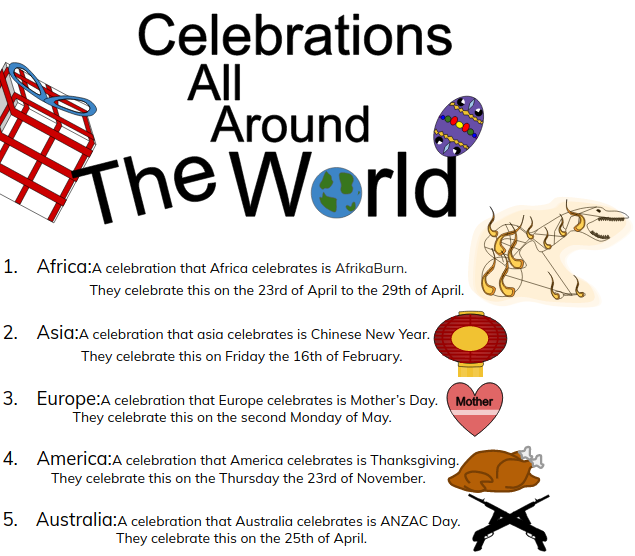 This week as another activity to our Matariki learning, I did the celebrations all around the world activity. We had to find the celebrations from 5 countries and say when they are. 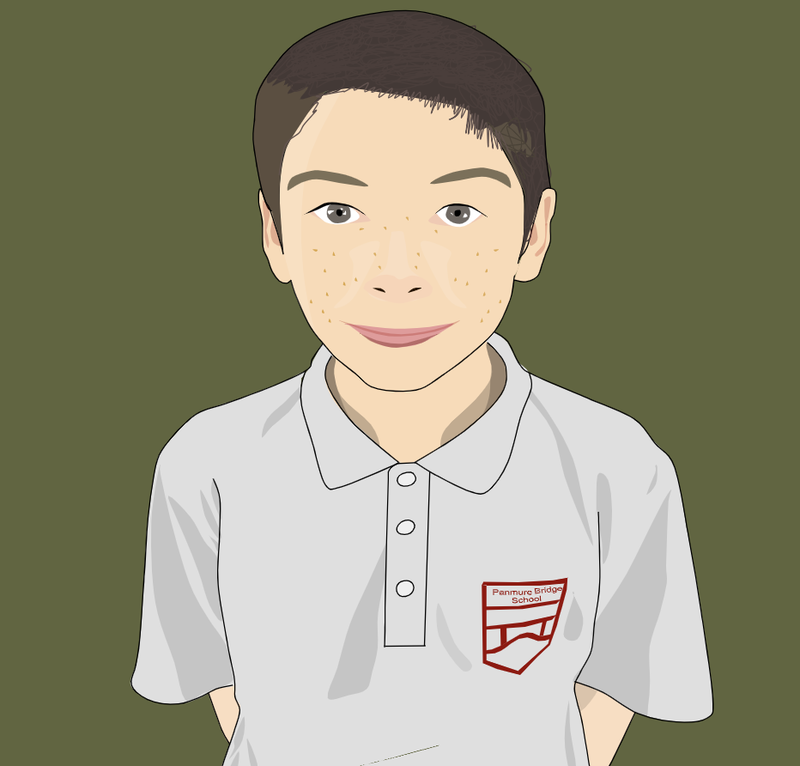 As an extension I decided to draw a picture of the things that represent the celebrations.